Pearls Lombok, Offering Dazzling Holiday in Lombok- Buy presents for relatives at home seems to be mandatory for you when the holidays. Now, if you mention the vacation on the island of Lombok, a lot of merchandise that you can buy. You can buy some bamboo crafts, pottery, and no less specifically on the island of Lombok is it for long. The Pearl is not only beautiful but also rich in benefits for the skin. You can see the beauty products started mixing the pearls into their products. 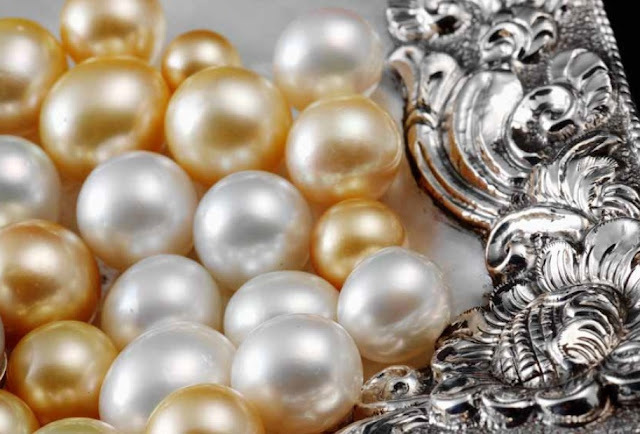 Not only beautify the skin to make it more shine, but Pearl will also make you a shining appearance if wearing it. One of the beautiful and popular pearls that will surely enhance your display, you can buy in Lombok. Pearls in Lombok is largely a Pearl is produced from aquaculture mussels the Pearl. Cultivation of mussels the Pearl there are two media, namely the freshwater medium, so it for long called freshwater pearls. 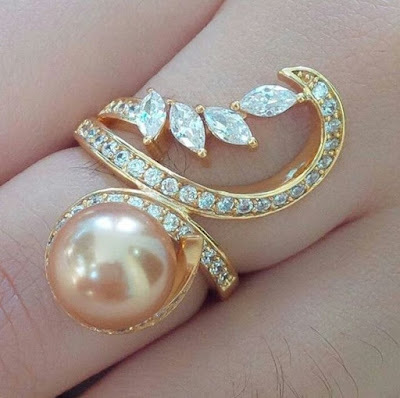 The Pearl is cultivated in seawater which is called the Pearl of the sea water. Sea pearl cultivation in areas mostly in the Sekotong and also the area around Gili. cultivation is very important for the community and the improvement of the economy of the island of Lombok. Not only improve the economy of the island of Lombok but cultivating pearls Lombok is also very supportive of the development of the technology as well. Pearl-Pearl beautiful cultivation that would then be transformed into beautiful jewelry. Like the necklace, cicin, earrings, and other jewelry. See the beauty of the jewelry that's definitely your eyes will Twinkle. So if you go to Lombok you should prepare enough money in to buy it. Let alone create the person dearest pearls Lombok you can make the gift special and beautiful. In the Sekotong area, you can visit Sekarbile to view the area around the making of black pearl jewelry. In the area of Sekarbile you can see gold and silver Smiths. Of course not just see, you also have to buy it. In this place you can buy at a price that varies. The price varied it depends with small pearls and great difficulty to make it. Better you see-saw some stores, so you can choose the pearls that are suitable for you. And of course with a price quote that fits well with your requests. This product is very good quality pearls Lombok. To the extent that not only sold on Lombok but also exported to foreign countries.